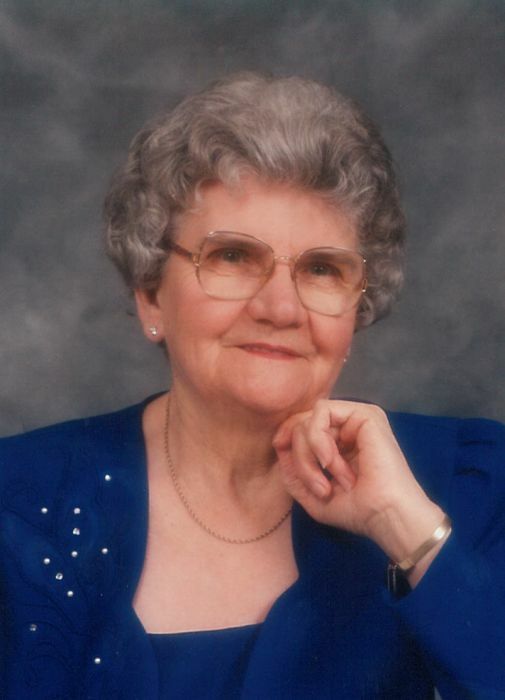 It is with great sadness that we announce the peaceful passing of our beloved mom, grandma and great-grandma, on Saturday, March 16, 2019. Victoria passed away at the age of 93 with family by her side at the Gimli Community Health Centre. She will be lovingly remembered by her daughters Jane (Ken) Keller of Gimli and Linda Kaminski of Winnipeg; grandchildren Audra (Wally) Boyko and Derek (Nicole) Keller; great-granddaughters Sienna and Athena Keller all of Winnipeg. She is also survived by her sisters-in-law Mary Wyspianski of Thunder Bay, Anne (Mike) Penziwol of Gimli and numerous nieces and nephews. Victoria was predeceased by her husband Walter; parents Frank and Pauline; brother Joe (Rose) and sister Emily. Victoria worked for many years at the Canadian Forces Base Gimli and Seagram’s Distillery until her retirement. She took great pride in her yard and flowers and was an avid gardener. She loved sports and never missed watching the Blue Bombers, Winnipeg Jets and curling. She always looked forward to Friday night bingos with good friend Dorothy and mostly loved to spend time and the holidays with her family. Victoria was a member of the Catholic Women’s League for 25 years where she made many lasting friendships. The family would like to extend a sincere thank you to Dr. Adeniyi Adegbesan and the wonderful nursing staff (especially Betty) at the Gimli Community Health Centre for their care and compassion. Cremation has taken place and a Memorial Mass celebrating Victoria’s life will be held at the St. Michael’s Roman Catholic Church on Saturday, April 6, 2019 at 11:00 a.m. with Fr. Mike Nwosu and Fr. Art Seaman officiating. Private interment to follow at a later date. In lieu of flowers, a donation in Victoria’s memory can be made to Sts. Cyril and Methodius Cemetery, c/o P.O. Box 92, Gimli, MB R0C 1B0.